Please click on the above link to move to the new website. This website is no longer supported and will be removed in the near future. 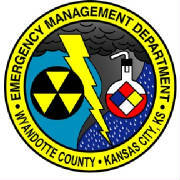 Radio Amateur Civil Emergency Service (RACES) provides amateur radio communications support to the Emergency Management Department during severe storm conditions and other disasters when normal communications are disrupted. 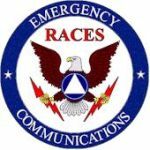 In order to work as a member of the RACES Team for the Emergency Management Department, individuals must first be a FCC licensed Amateur Radio Operator, complete all paperwork that is required to work with emergency management, and pass a law enforcement background check. These requirements may change. Any comments, questions the pertain to this website please direct them to me at the link below. Your feedback is most welcomed! !